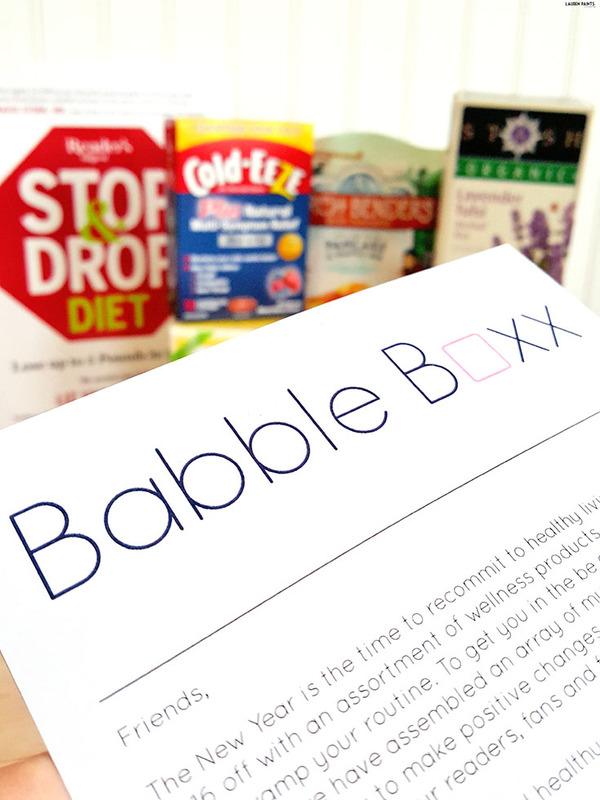 Live Well in The New Year: How BabbleBoxx Helped Revamp My Morning Routine! Thanks to BabbleBoxx for sponsoring today's discussion, regardless all opinions are my own. With a new year, come new healthy habits for most us. 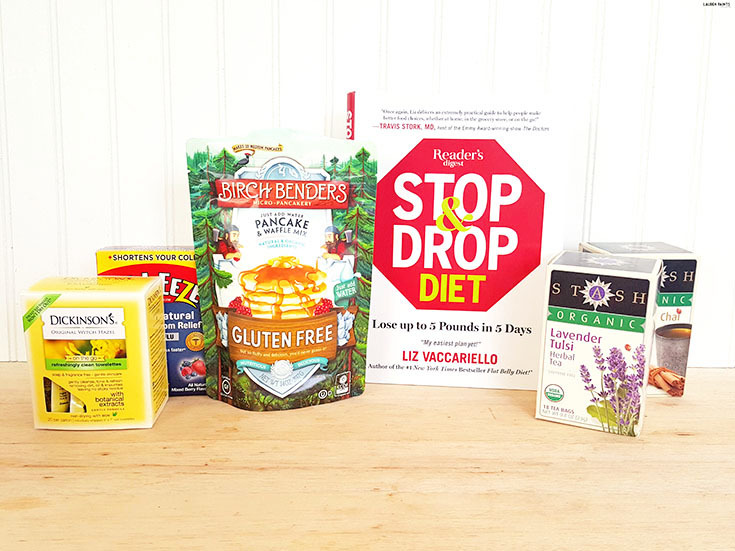 This year, I've been trying to make small adjustments so I don't go into shock from losing all of my favorites, but I've definitely been altering the way I eat, sleep, and even clean my face, why? Because BabbleBoxx has influence me to step outside of my "buying" comfort zone and try some new (and not so new) items. We'll start with how I've changed my eating habits. 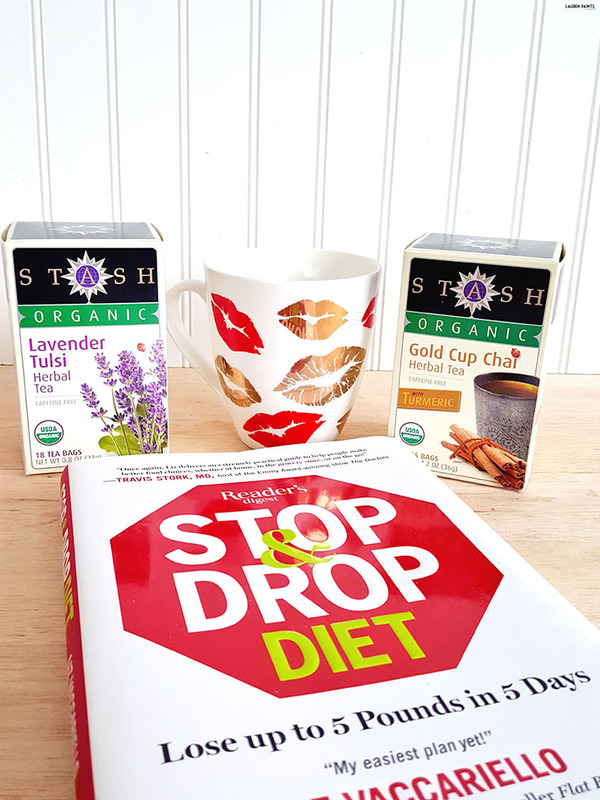 With the Stop & Drop Diet, I've been practicing better eating habits easily! The diet is a 21 day meal plan, that's super easy to follow, made for weight loss and balanced nutrition! 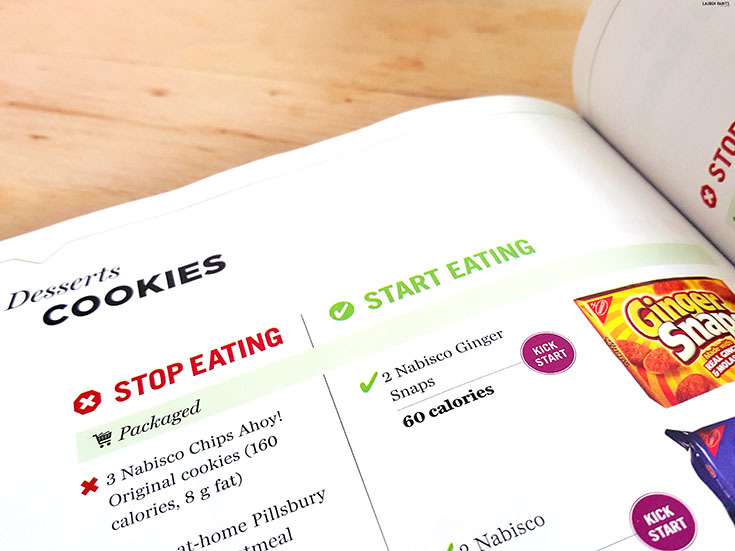 They even have a step by step guide with suggestions on what you should be eating when you crave this - insert any food you've ever craved here. It's like having a dietician with me wherever I am, helping me decide between eating badly or treating my body with something healthy. Speaking of eating healthy, my breakfast routine has totally changed. 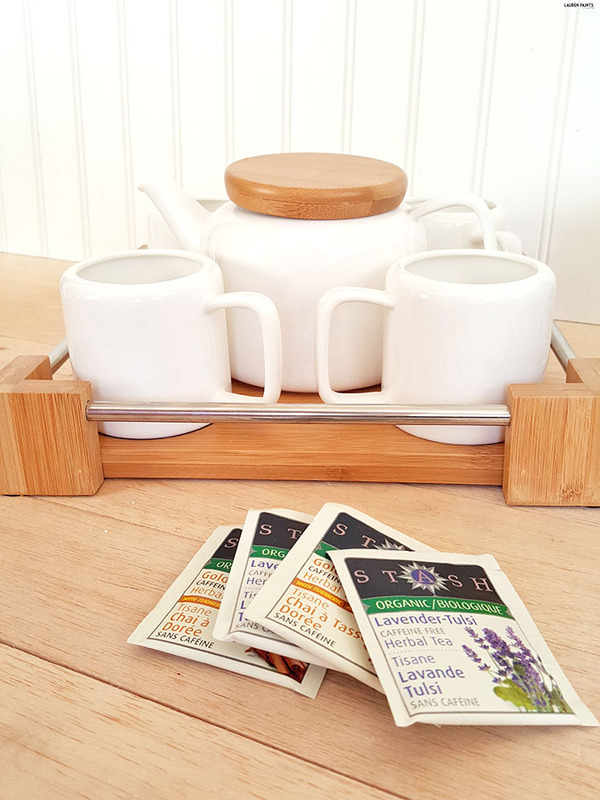 Instead of tossing a couple of cups of espresso back and skipping the first meal of the day, I've actually started eating a light meal and switching to caffeine free tea, like Stash Organic Gold Cup Chai with Tumeric or Stash Organic Lavender Tulsi. 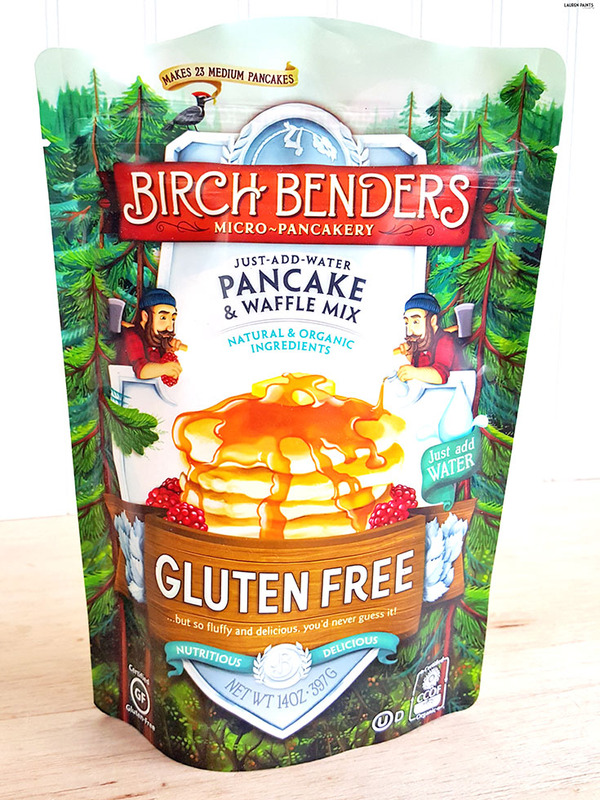 My light breakfast meals range from granola bars to these delicious gluten free pancakes from Birch Benders Micro-Pancakery. 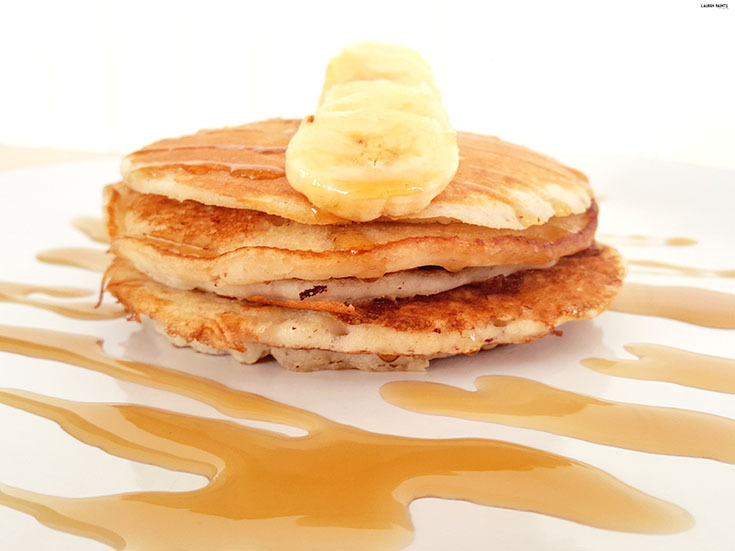 If you love a fluffy, perfectly textured pancake but you're avoiding gluten, these babies are made for you! 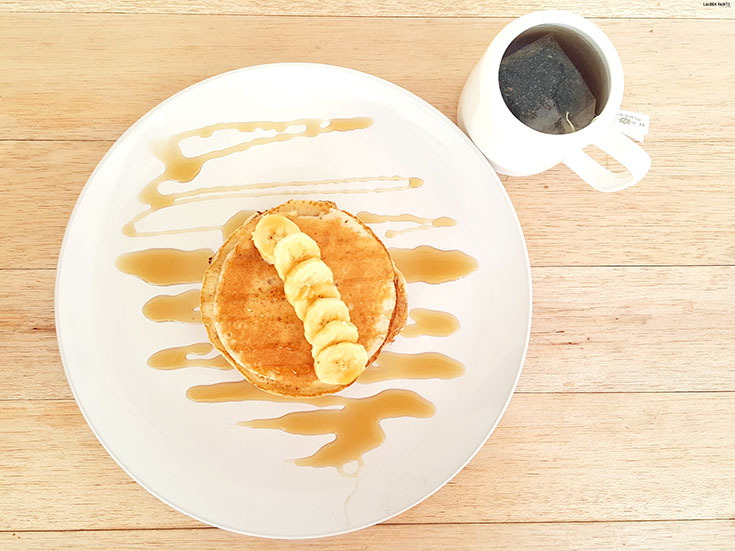 They know breakfast is the most important meal of the day, so their delicious (and easy to make) mix is natural and organic, making for "pancake poetry" - especially when you add some bananas and a light drizzle of syrup! YUM! Don't miss out on waffles either, this mix is perfect for making crisp and delicious waffles as well! 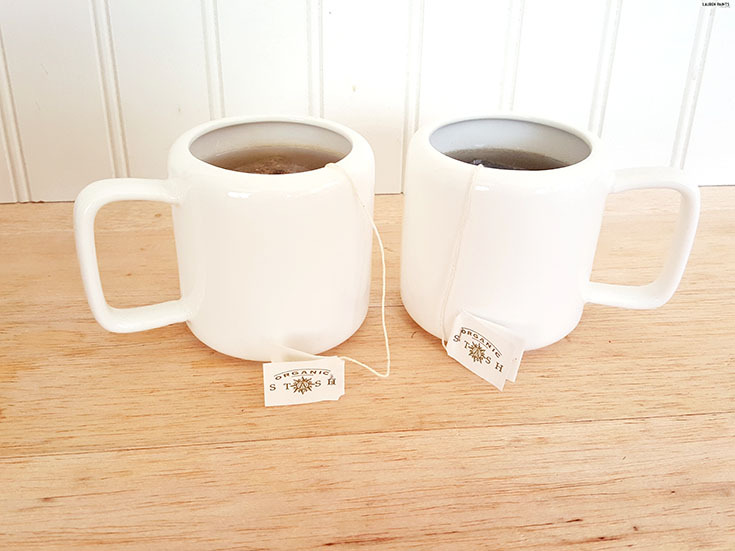 The next item I've decided to start using in 2016 is the Cold-eeze cold remedy drops, instead of taking OTC meds! It's not that I'm opposed to medication, I just prefer to battle a cold or a virus before it comes on... so as soon as my throat starts feeling a little scratchy from the weather... 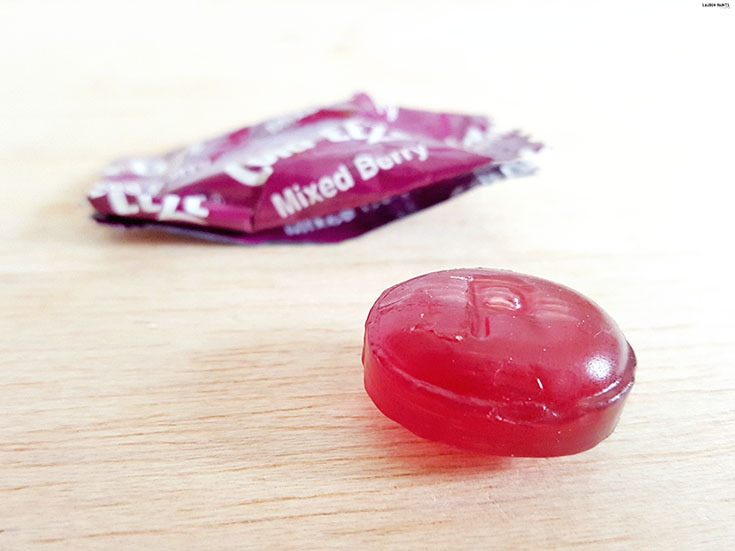 I instantly grab for one of these berry flavored lozenges! The last item helping me achieve wellness actually helps perfect my no-makeup look I've been rocking. That's right, I've gone sans makeup (even out in public) almost all of 2016 and I've loved every moment of it. 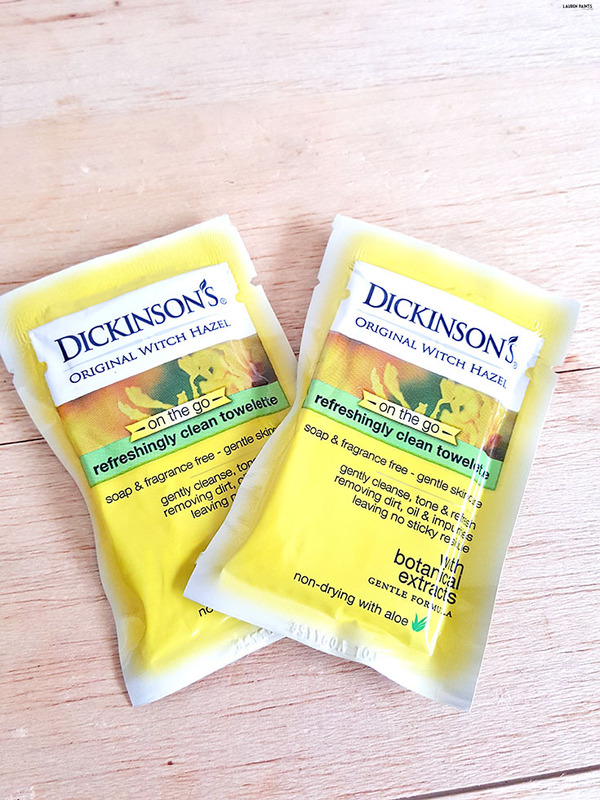 While I still wash my face at night like I always have, I've now started giving my face a little exfoliation and moisture with Dickinson's Original Witch Hazel towelettes in the morning as well. 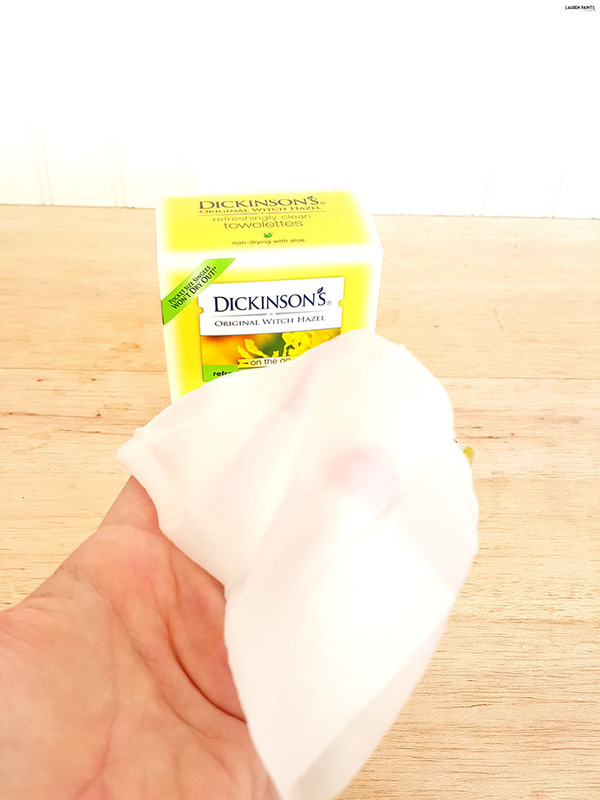 I've actually used these towelettes in the past and I've always been a fan, so adding this simple little step into my morning routine was a breeze and my clear complexion is a good enough reason to keep the habit up! Plus, these little pouches are travel-size friendly so I'll be able to freshen up at the airport during all of my traveling in 2016! 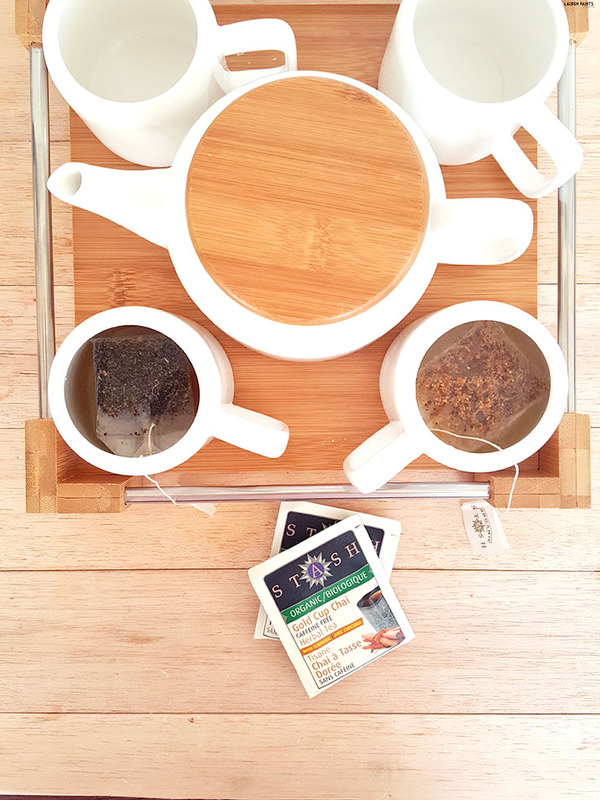 While it may not seem like much, these simple habits help me rest easier and live happier. What habits have you picked up in 2016 that actually make your life easier? I'd love to hear what little changes you've made over the past week or so to your routine, tell me all about it in the comments below!